Is there a better alternative to Langwitch? Is Langwitch really the best app in Control Strips category? Will Langwitch work good on macOS 10.13.4? 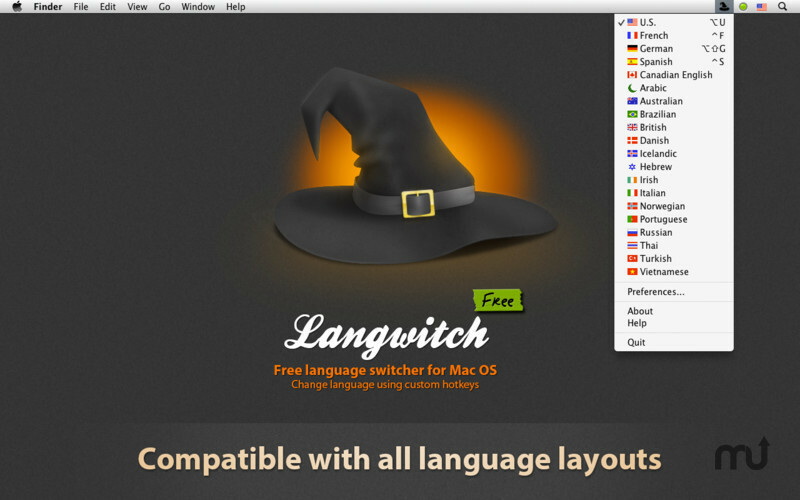 Langwitch is a simple FREE utility for Mac OS X that makes switching between the keyboard layouts very easy! Simply set the individual hotkey for each language you use and you won't have to switch through all languages every time you need to use a particular one.